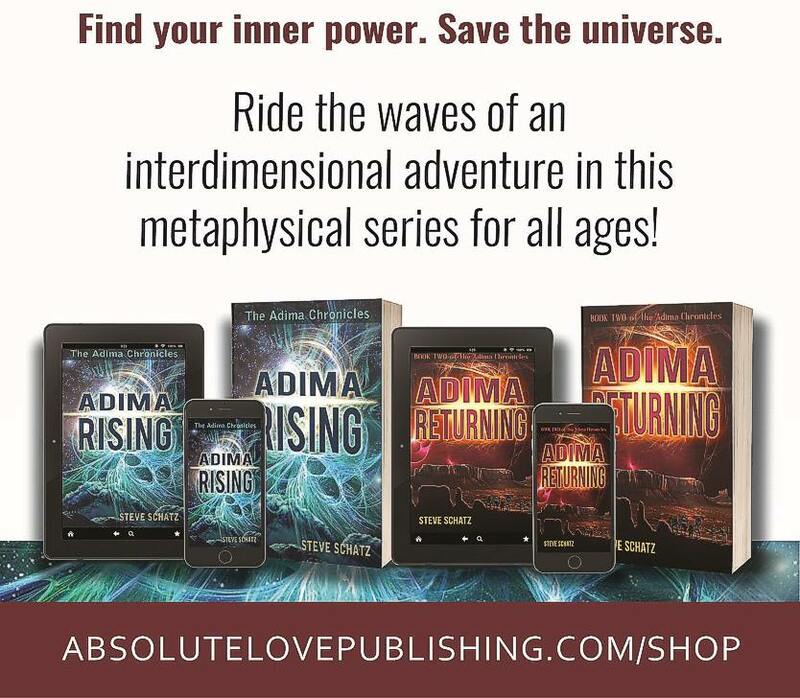 I have a 50 copies of Adima Rising that I have ordered and would like to get into the world by the end of the year. So….pay for shipping and anything else you want…. that’s right… $0 or more – your choice. BUT WAIT!!!! There’s MORE ! I will sign the book, if you want and include any inscription (that you write – G-rated) for NO extra money. To order, shoot an email to Steve@AdimaRising.com . Include a telephone number and time that is good to call and I’ll run your card as we speak. Audio Book. You love em. We all love em. The entire book read by the author, available to you when you the the book. Read my me. Streamed from the web. All you need is a password, which I will provide at purchase. How much more??? ?